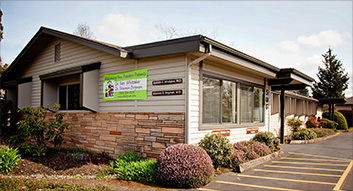 The office is centrally located in Newberg on Villa Road, just two blocks off 99W. 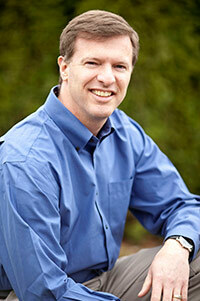 Dr. Whittaker works side by side with Dr. Shannon Brigman in Newberg’s Medical Dental Center. Dr. Kenneth A. Whittaker is an independent pediatrician and pleased to be practicing in his home state so very close to where he grew up. 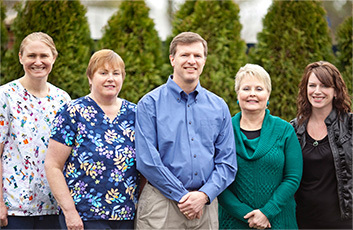 Although the Willamette Valley has changed in the past few years, Dr. Whittaker’s pediatrics practice strives to maintain a country feel while providing complete access to modern medical technology. 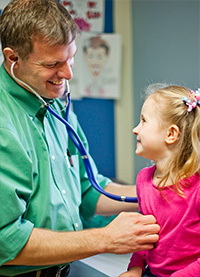 Having four children of his own, Dr. Whittaker understands and celebrates that every child is unique. As a pediatrician, he combines his knowledge of medical science, preventative measures, experience and common sense to provide personal attention at every visit. Dr. Whittaker and his experienced staff are committed to providing the highest quality health care in a friendly, convenient environment. We look forward to your next visit.